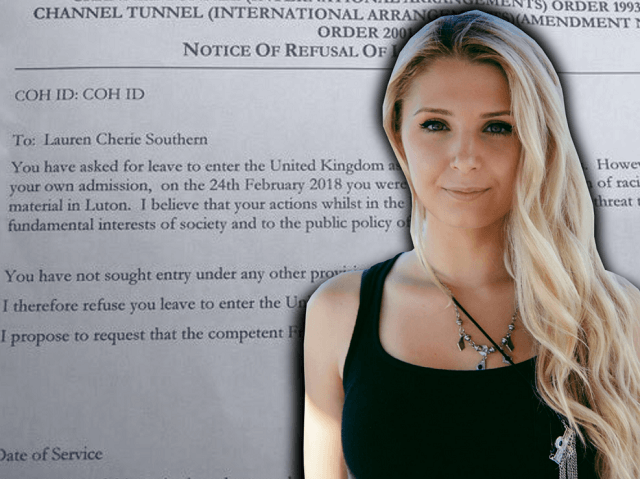 The government has banned Canadian right-wing activist and journalist Lauren Southern from Britain, being held at Calais just days after Austrian activist Martin Sellner and author Brittany Pettibone were refused entry at Heathrow. Southern was on a bus travelling to Britain on Sunday night when she was “singled out” by border police, who seized her passport and took her in for questioning, Breitbart London reporter Chris Tomlinson and sources close to the conservative writer said on Twitter.
.@Lauren_Southern, on her way to the U.K. by bus, has been singled out by the border police—they took her passport and she’s currently being questioned. I’ll keep you updated on the situation as soon as I learn more. Released from detention by British authorities in the French port town Monday morning, Southern told followers on Twitter that she was “doing fine” but had been “officially banned from UK for ‘racism’”. A self-described “gonzo journalist” who recently returned from filming a documentary covering brutal attacks on white farmers, Southern had been planning to meet with Identitarian leader Martin Sellner and his American girlfriend Brittany Pettibone in the UK. But as Breitbart London previously reported, the pair were detained and refused entry to Britain on Friday at Heathrow airport, ahead of a planned talk on free speech at Hyde Park in London. The pair were then placed in detention, where they waited to be deported along with other foreign nationals after being served Home Office papers explaining Generation Identity “is viewed in the UK as a right wing organisation”, and alleging that Sellner’s planned speech was “likely to insight (sic) tensions between local communities”. Pettibone, a YouTube political commentator, was told she was blocked from entering Britain not only in relation to her boyfriend’s speech but also because of her plans to interview former English Defence League leader turned citizen journalist Tommy Robinson. Posting a picture of Home Office papers handed to Pettibone which describe him as “a far right leader whose materials and speeches incite racial hatred”, the Luton-born activist slammed the government as “liars”. 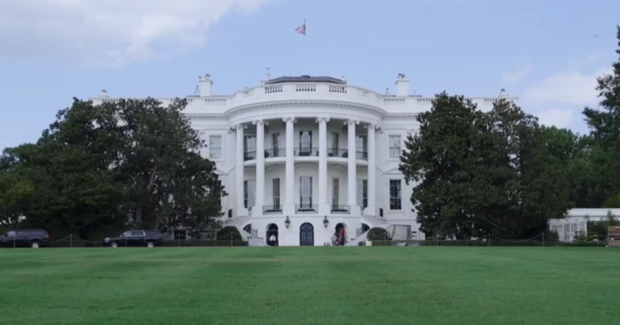 On social media, commenters questioned whether blocking conservative is now official UK policy, as Southern, Pettibone, and Sellner joined a host of right-wingers barred entry to Britain including Geert Wilders, who leads the Netherlands’ second largest political party, and radio show host Michael Savage. Wow. Now it looks as though popular conservative YouTuber, @Lauren_Southern has also been detained and refused entry to our country.